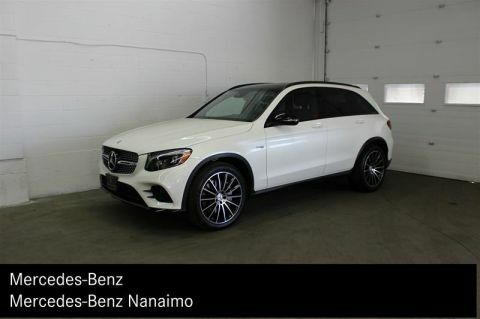 ONE OWNER | CLEAN CARPROOF | PREMIUM PACKAGE | 43 AMG | HEATED REAR SEATS | SAVE $1000's A gorgeous 2018 GLC43 in Mercedes-Benz's Selenite Grey has just arrived and is ready to be driven! with only 14,000kms it has barely been broken in! Previous owner traded in due to a change in lifestyle and needed more space! This AMG43 packs a punch of around 362hp through a Biturboed V6 Engine. 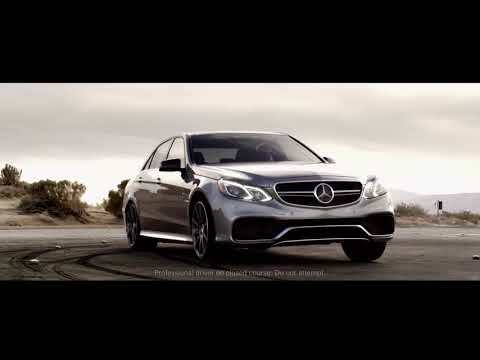 Combined with the AMG engine the sound notes on the exhaust will be music to your ears. 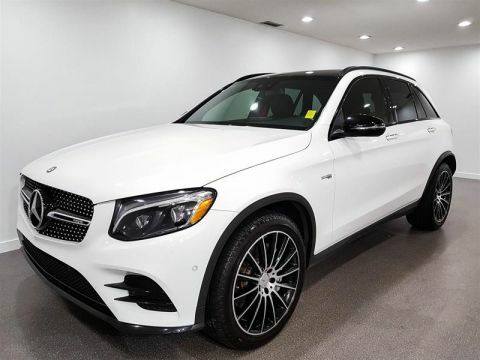 If you are looking to save $$$ and still want a beast of a vehicle but also a neighborhood/family friendly SUV at the touch of a button , this GLC43 might just be what you are looking for. 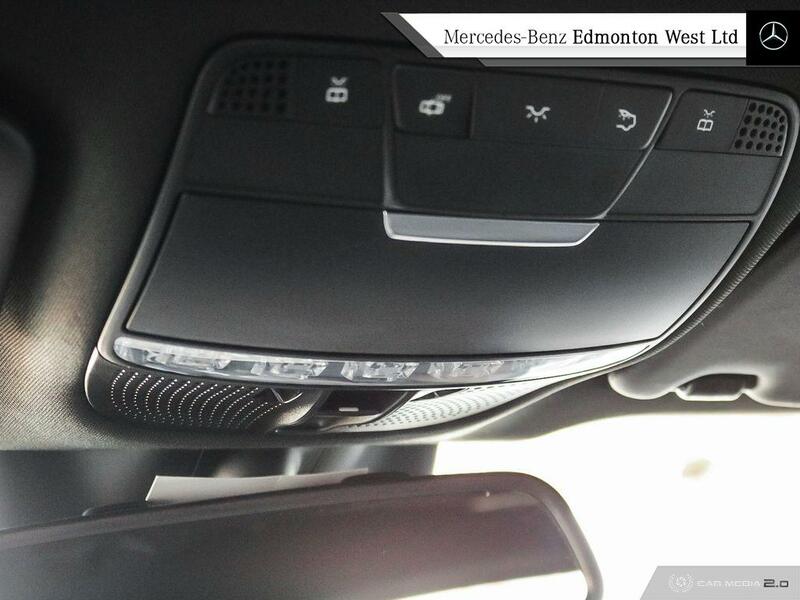 The vehicle comes with full safety inspections as well as a completed Mechanical fitness assessment you may review upon your arrival. 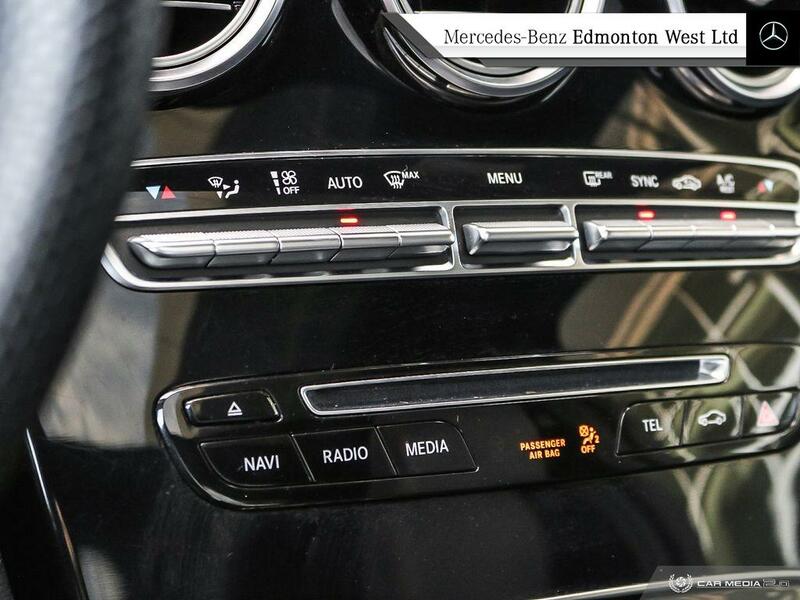 For more information please reach out to us at 780-484-9000 for any questions and if you'd like to schedule in a presentation. We will be happy to assist you!